Showing the population ladder but all the armies in Scotland are not spread out. This time showing the armies in Scotland properly but not the population ladder. 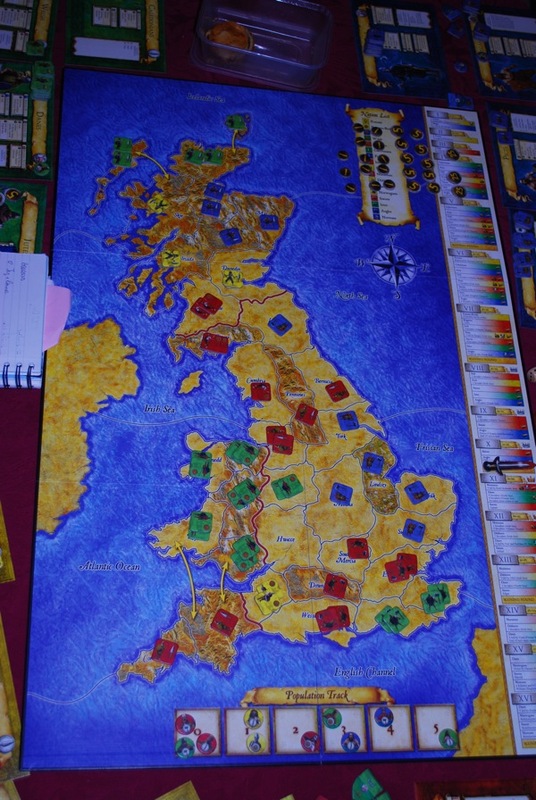 I’m yellow – yes that’s the one with only 4 territories. 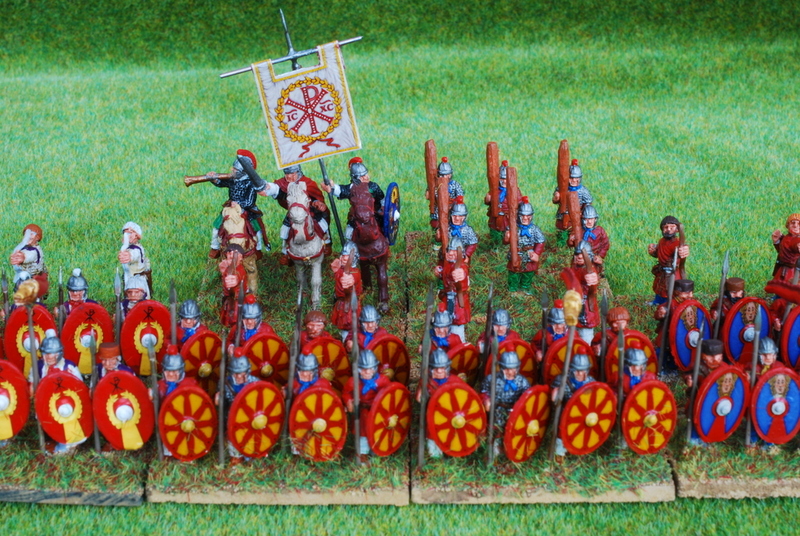 I had a bit of a mare with the Romans but hopefully I got enough points to keep me in the running if I do OK with the Norwegians and the Dubliners. 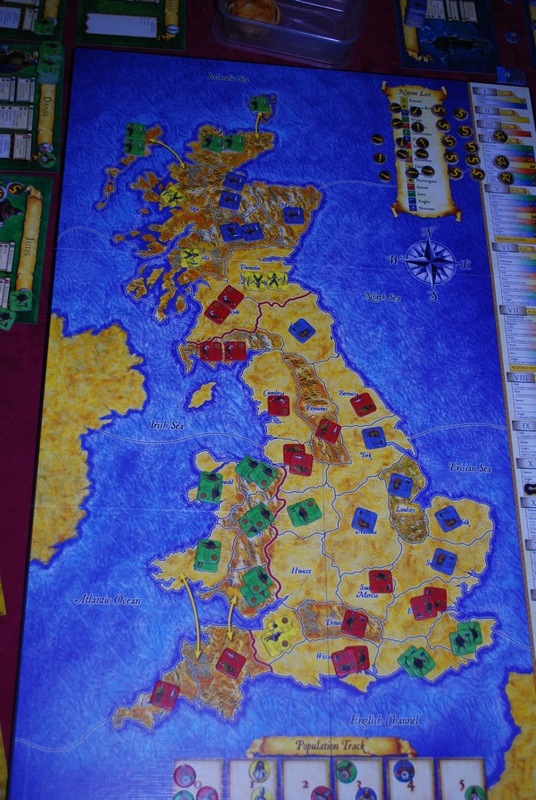 Green (David) is currently in the lead due to a very strong performance from the Welsh, helped by the Saxons having had a bit of a hard time from the Romans when they first arrived.